Where can I find information on what ACMP’s past or current conference offerings are? 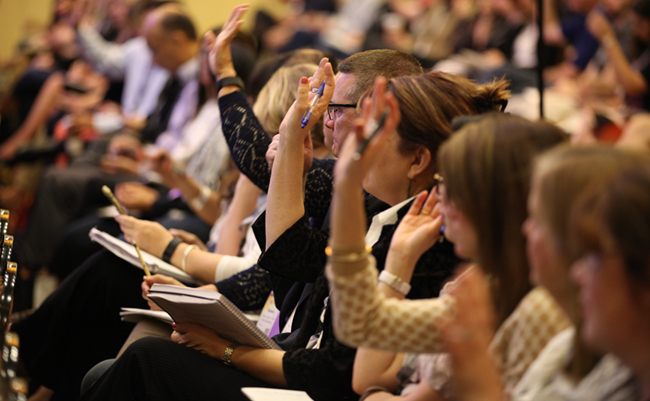 Where can I find specific FAQs about a conference? You can visit that particular conference’s website. For the Annual Change Management 2017 conference please click here for more information.